Attention is the last thing Heath wants, so when he learns his friend Murphy hasn’t heard from his journalist sister, Heath sees the chance to lay low and repay a debt to Murph. He’ll locate Aileen, keep her safe, and the whole scandal thing will blow over. But when he finds the petite brunette disguised as Santa and tailing a shady senator, Heath knows she’s in over her head. He should just tell Murphy where Aileen is and move on, but he’ll give her the chance to get her story…even if it means not letting her out of his sight. 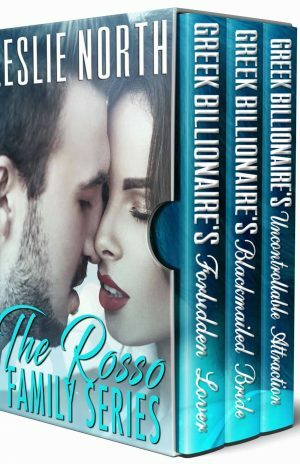 Journalist Aileen Coen is hot on the trail of a crooked senator about to bilk innocent people of billions when her brother’s friend steps in to try and stop her. 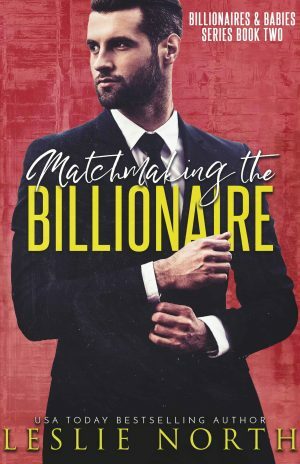 Even if Heath Goldwin hadn’t served in the Navy with Murphy, Aileen would recognize the Manhattan mogul’s handsome face and intense gaze from the tabloids all over town. He may be rich and powerful, but when Heath wants to drag her home to her brother, Aileen won’t back down…even if it means bringing Heath into the investigation with her.